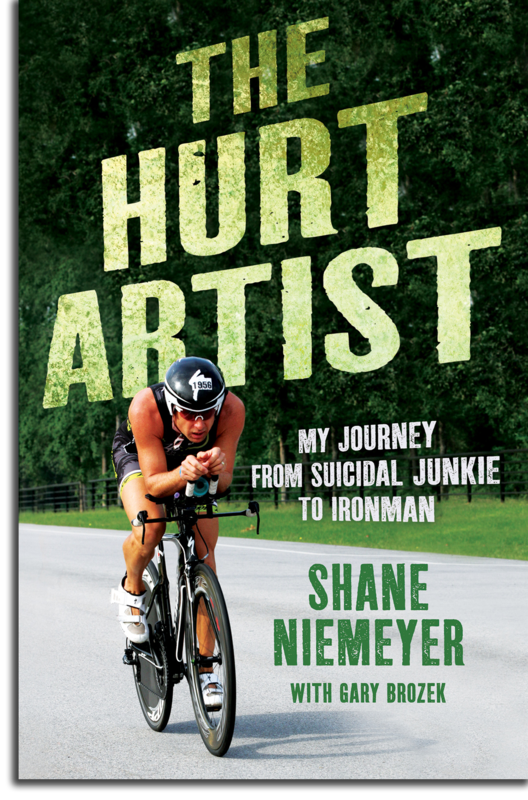 The Hurt Artist by Shane Niemeyer is a gritty, candid and vivid telling of Shane’s stirring journey, a lesson in the value of second chances, and a clear reminder nobody is beyond the reach of salvation. A special thanks to Rob Kirkpatrick of St. Martin’s Press, Steve Ross with Abrams Artists Agency, and writer Gary Brozek. Whether speaking to high school students or CEOs, Shane Niemeyer shares his story with a tailored approach to inspire others to overcome obstacles and achieve their goals.